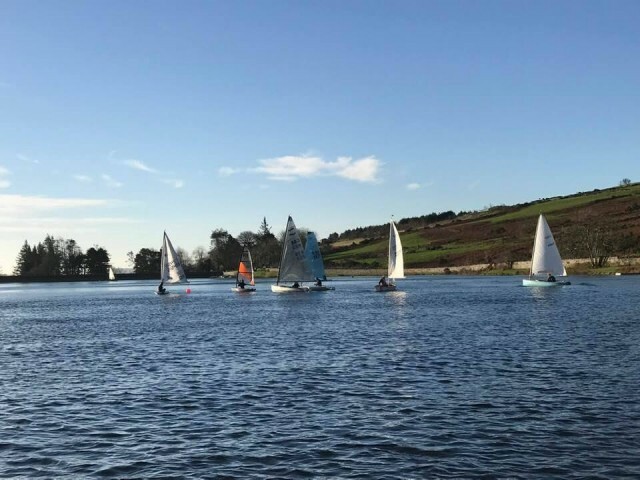 The first dinghy racing of 2019 took place on West Baldwin reservoir on Sunday morning, Round 1 of the Watling Streetworks Winter Series. 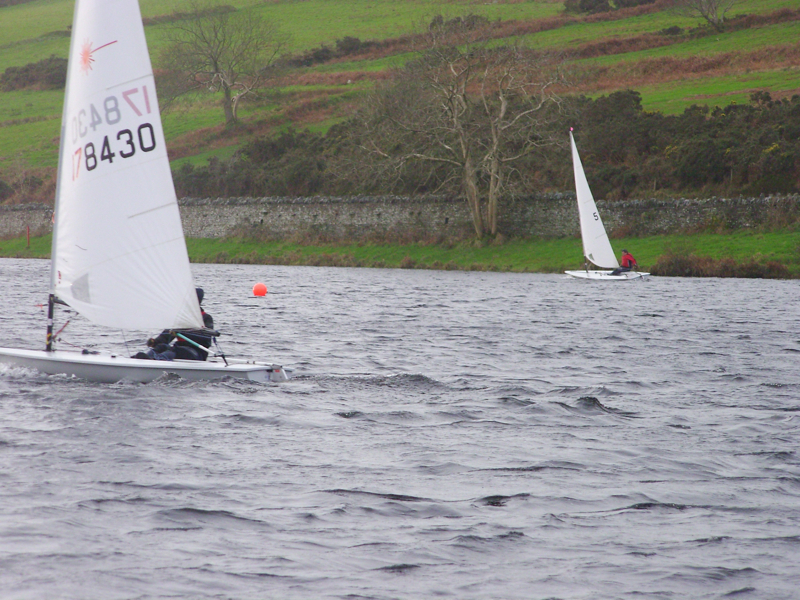 The forecast was of westerly and variable breeze and was spot on, it was very variable. 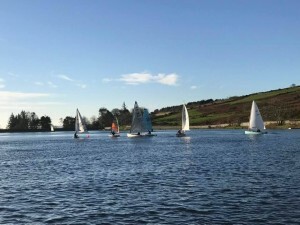 Early birds reported that there was no wind but whilst the masses rigged their dinghies it became a bit gusty only for it to drop off to just variable, in strength and direction too. Watling Streetworks Winter Series – 6 January 2019.